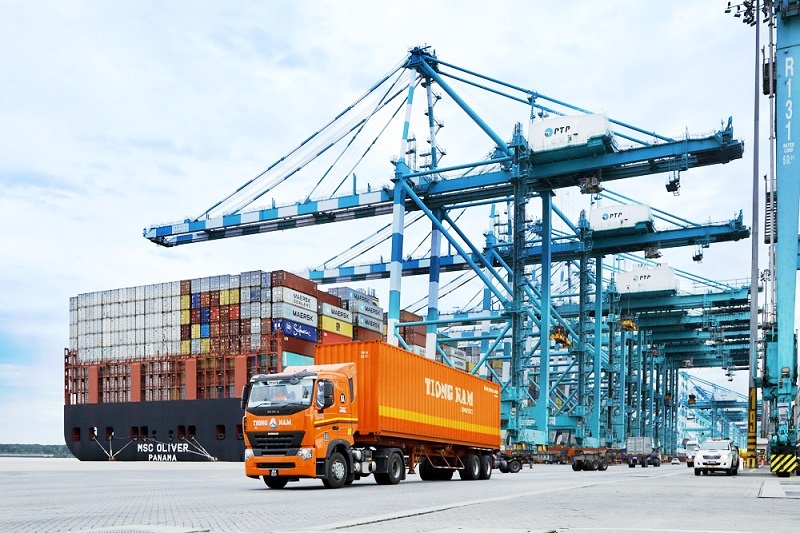 Tiong Nam’s full service packages include provisions for cargo classification, insurance cover, duty rates and regional customer competence with customized EDI invoice submission. We also have experienced agents on the ground to monitor and aid in the documentation and clearance of goods at the respective customs. We operate a large fleet of haulage trucks, prime movers, car carriers and trailers that are equipped to move 20-40 foot containers. 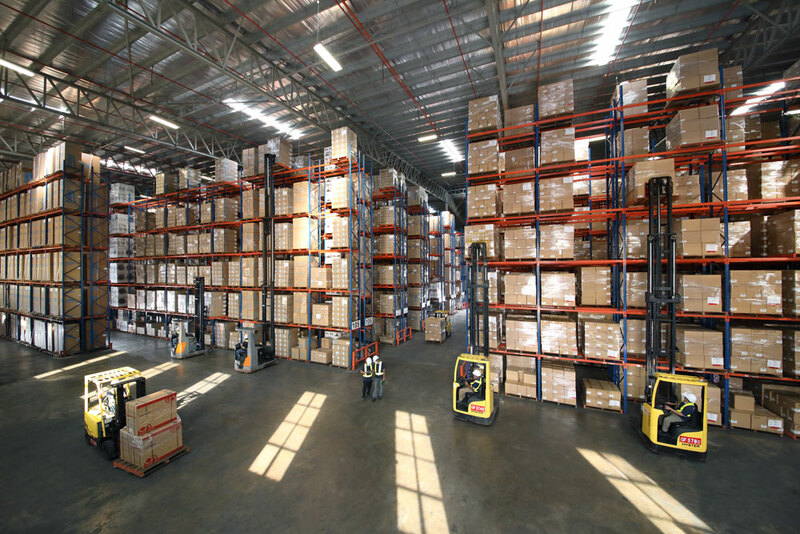 We also operate over 200 units of material handling equipment, such as forklifts and reach trucks, to facilitate warehouse operations. To avoid any unnecessary costs from the extra handling of goods, we provide crane services at the relevant customs checkpoints to transfer our box containers onto trucks belonging to our affiliates in that country. Our warehouse services are fully integrated with our delivery services. Our large fleet of trucks of varying capacities ensures that goods are delivered on time, or ahead of schedule. Our warehouse security is state of the art, equipped with CCTV facilities that enable us to remotely monitor all activity in our warehouses. Our equipment is continuously upgraded to enable us to stay relevant, and to enable you to enjoy the highest quality of service in the market. 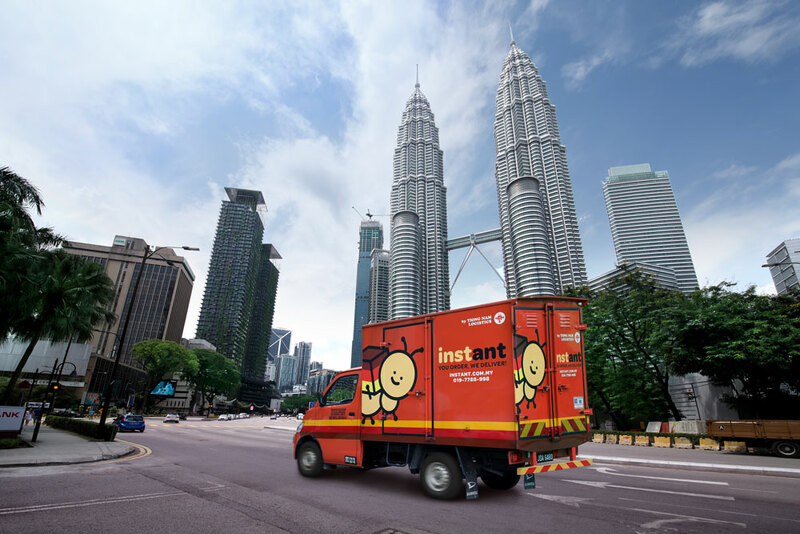 We are specialists in logistics and we see great synergies in partnering with eCommerce businesses looking to set up a regional hub in Malaysia. 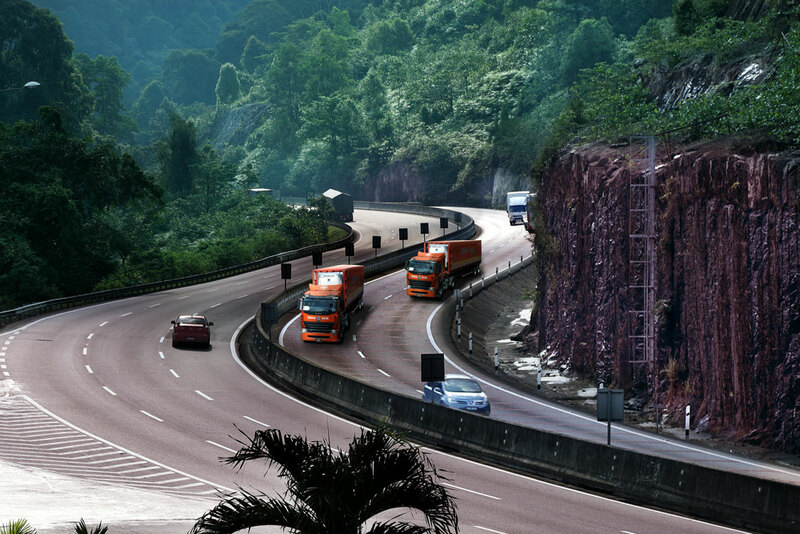 Our extensive network in both East and West Malaysia is unparalleled and we are well-equipped to service such businesses looking to store goods in Malaysia and transport them across the region.